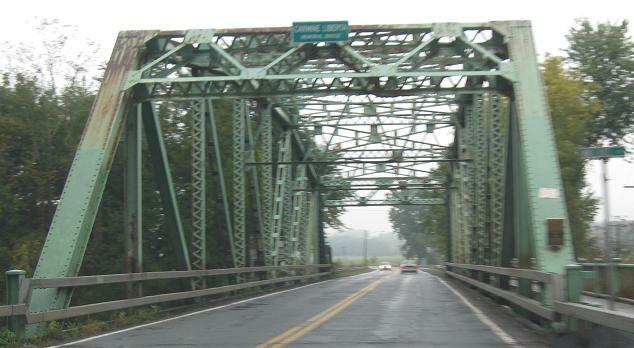 EB leaving the Ulster CR 7 concurrency west of New Paltz. 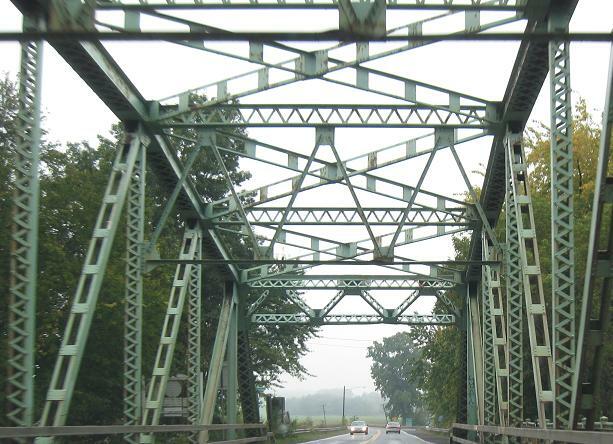 It's actually a signed duplex, which is rare for county routes on state roads. 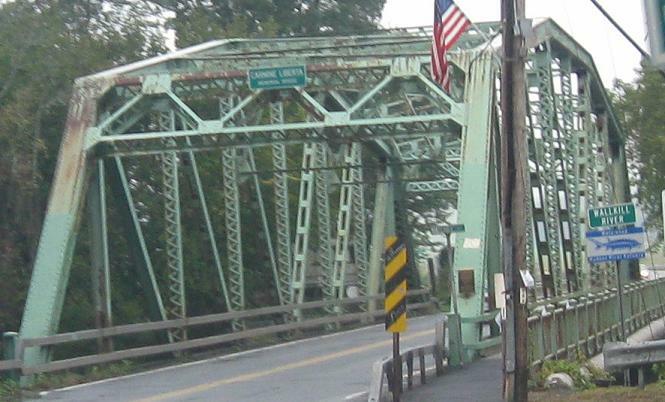 WB across the Wallkill River leaving New Paltz. 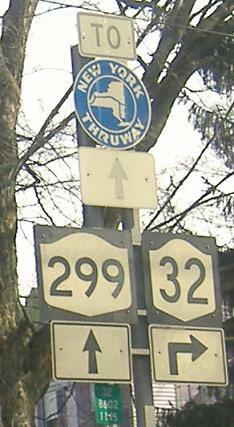 A little east of there, NY 299 EB parts ways with NY 32 SB. 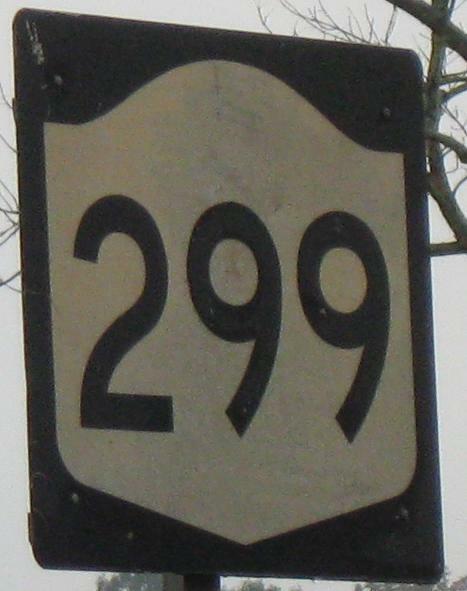 Old Route 299 WB at its cut off end east of I-87 and west of N. Ohioville Rd. The old concrete road (all redone in asphalt to the east) crossed over to the dead end road you see in the last photo and meandered west without the encumbrance of trying to cross a thruway.